There are a number of government initiatives that may be available for families to aceess through medicare for children requiring Speech Pathology services. Please speech to your GP to determine whether your child is eligible for the rebate under the different schemes. This is the medicare scheme that provides 5 rebated Allied Health sessions for families per calendar year. Children much be referred by their GP for this plan and have ongoing chronic needs. Children must also require support from two health professionals to access this funding. The 'Helping Children with Autism' (HCWA) package is a federal government initiative. 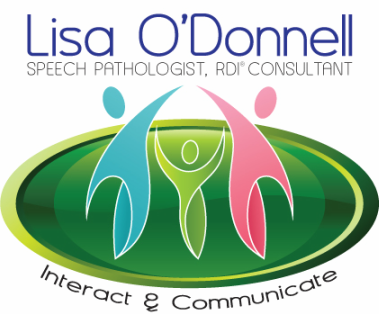 I am a service provider who can provide Speech Pathology services through the HCWA package. $12,000.00 of funding to use for therapy services before the age of 7 years, with a maximum of $6,000.00 being allocated per year . A portion of this funding can be used towards resources to support your child's development. Please see the HCWA website for further details. If a child is referred by a Paediatrician and has been given a diagnosis of Autism, they can access up to 20 medicare rebated therapy sessions up until the age of 15 years. These sessions can be allocated toward Speech Pathology input. Parents who have private health cover may be entitled to a rebate. Rebates vary depending on the provider that you are with. Please contact your provider to discuss your level of cover for Speech Pathology services. Please note that you can not claim medicare rebates and private health claims for the same session.